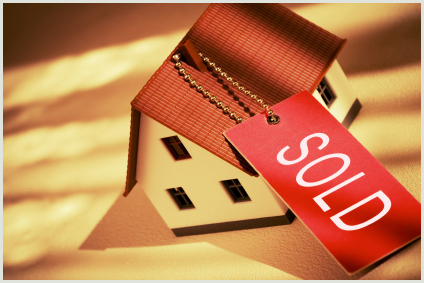 9) Provide you with a written market evaluation/guide and plan to help you SELL your property. 8) Contact neighbours and property owners (phone or flyers) within the surrounding area; they might know someone or they might be interested themselves. Signs are great…24 hour salesperson but not everyone drives down your street searches the internet or reads the paper everyday. 7) Contact REALTORS® who have sold and listed property in your area. Not all agents are constantly checking the real estate board for new listings. We want to make sure they know about your property. 5) Represent you, handle all follow-up, and keep you informed even after the offer has been accepted. 4) Develop feature sheets, announcements and ads listing and showing the benefits of your property. 3) It doesn’t matter to me who sells your property or from what company or board they work for…what matters is you sell your property at a price and terms that are acceptable to you. 2) Provide constant feedback to you and advise you on any changes.